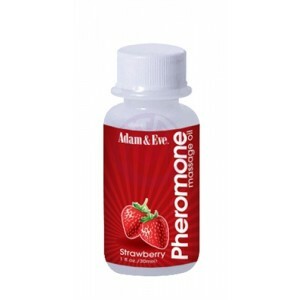 Lure - Prolong Plus Enhancement Gel for Men - 0.25 Oz. Me and You Massage Oil - Lemon Ginger Orange Vanilla Sugar - 4.2 Oz. 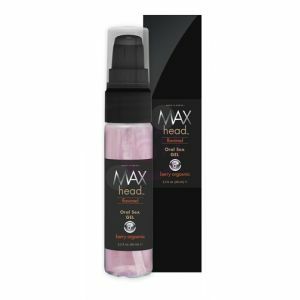 Me and You Massage Oil - Pomegranate Fig Coconut Plumeria - 4.2 Oz. 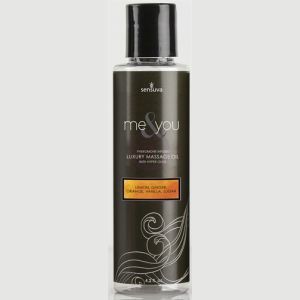 Me and You Massage Oil - Vanilla Sugar and Sweet Pea - 4.2 Oz. Me and You Massage Oil - Wild Passionfruit and Island Guava - 4.2 Oz.